About a year ago, Huawei unveiled the P10 at the MWC – a popular venue to debut flagship phones. Not so much this year, however. Anonymous sources claim that the company will push back the launch of the Huawei P11 from the MWC to a dedicated European event in April. Polishing the hardware (like the triple camera) and ensuring steady supply of chipsets are quoted as further reasons to delay. Huawei’s difficulties in entering the US market allegedly also played a role in this decision. LG will not be unveiling its next flagship at the MWC either – instead, we’re getting a revamped LG V30. That makes two Galaxy S9 challengers that bowed out, but it won’t be completely without competition either. 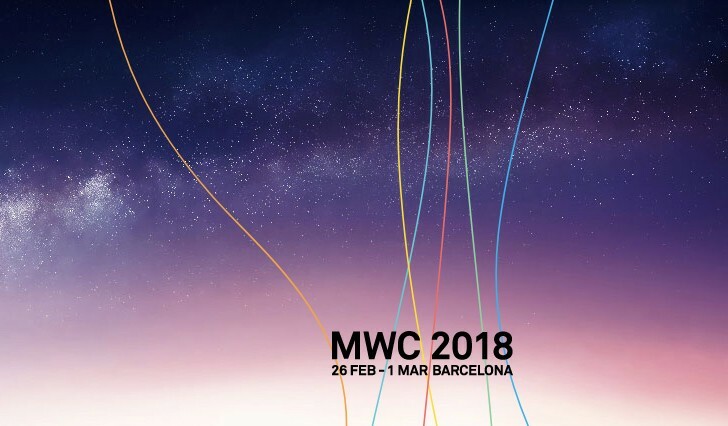 HMD teased “awesome” things for the Congress and Sony will attend but is mum on what's coming. Anyway, Huawei will focus its MWC 2018 show on tablets PCs and 2-in-1 convertibles instead, claim the sources.